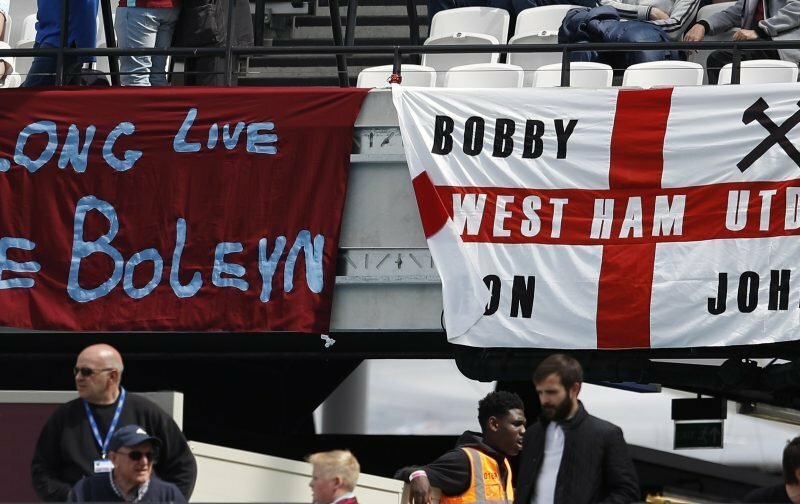 After an unbeaten run of three games, confidence levels amongst the West Ham support are increasing, in stark contrast to the depression felt after the Hammers had lost their opening four Premier League fixtures of the season. Today, West Ham United welcome Manchester United to the London Stadium for an eagerly awaited Premier League fixture. Ahead of the game, we used our poll facility to gauge how you perceive the fixture will end. • West Ham to win. • Manchester United to win. With the poll now pronounced as closed, we are able to reveal that 67% of those that voted are of the belief that the good times will continue to roll with the Hammers emerging victorious. As for the remainder of the votes cast, 22% believe it will end in a draw whilst just 11% believe that Jose Mourinho’s side will win. Let’s hope the majority have gauged this one correct.